The original passport must state the place of residence abroad. Photocopy of air ticket or declaration must include details (date of arrival, etc.). The baggage certificate, “Certificado de Bagagem,” must state that all the items are used and have been in the owner of the goods’ possession for more than 6 months (do not show values). The baggage certificate must state that the owner of the goods has been living in the origin country for more than 12 months. Residence certificate “Atestado de Residencia” can be obtained in the Parish Council by the owner of the goods’ residence area in Portugal; it must state that the owner of the goods is living at the new address for no longer than 4 months. 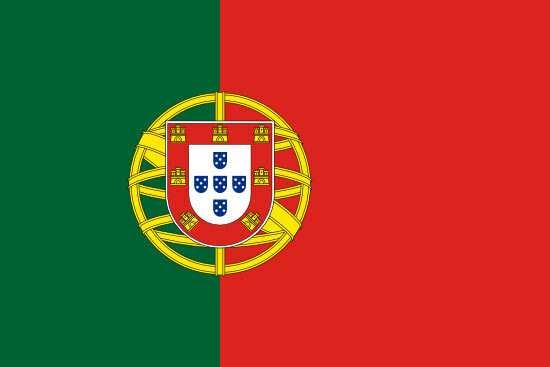 Portuguese nationals are not required to provide proof of application for a residence permit. If the owner of the goods is not a citizen of the origin country, proof of residency for a period of at least 12 months is required; this can be proven through a photocopy of identity card, certificate issued by the Portuguese Consulate or employment contract from the origin country. Transferees must be present for Customs clearance and must provide an exact date of arrival in Portugal. Although normal goods are duty free, Custom’s broker fees are generally required and are based ad valorem. Port handling charges and warehouse fees may be included in Custom’s broker fees but can be expensive; estimates should be requested from agent prior to import. 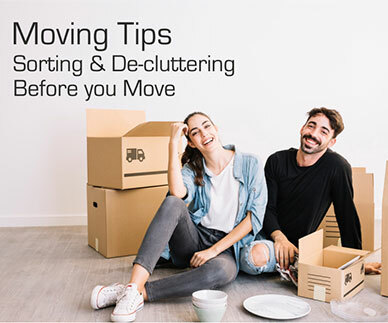 Used household goods are considered duty-free if they have been in the owner of the goods’ possession for a period of at least 6 months and are not for sale after the shipment has been released. 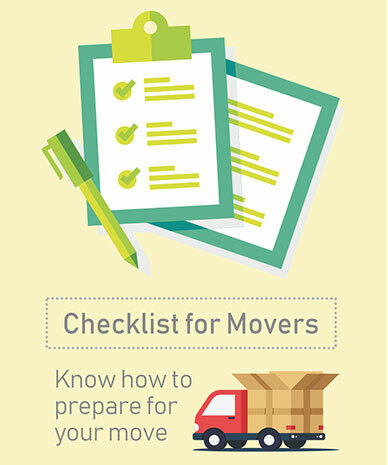 Goods must arrive within 6 months of owner of the goods’ arrival in the destination country. Inheritance requires a certified copy of the death certificate as well as the will, to allow for duty free import. Duty-free entry for temporary import period of 6 months, during which definitive importation of the car must occur. Costs of duties and taxes depend on value of the motor vehicle in Portugal. If no definitive importation is performed, the motor vehicle must leave the country before a period of 6 months. Boats are subject to the payment of duties. Other cars will incur duties. Pets must be identifiable with a tattoo or an electronic identification system and vaccinated against rabies. The vaccination certificate must include rabies vaccination information. 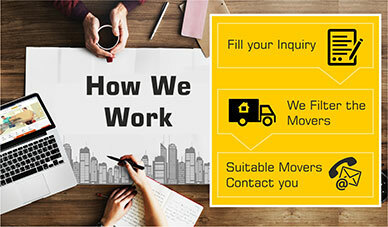 Check with agent for details. Protected species and products thereof as listed by the Washington Convention (CITES). For example, ivory, tortoise shells, coral, reptile skins, and wood from Amazonian forests.